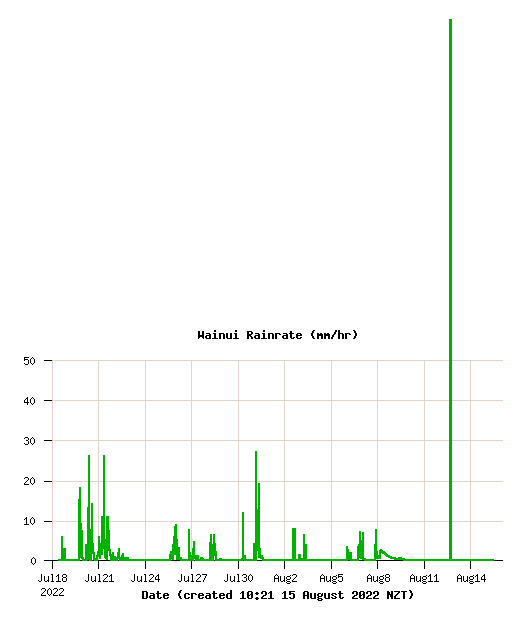 Data and graphs are updated every 10 minutes. 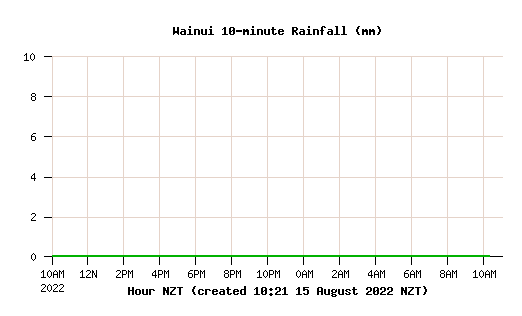 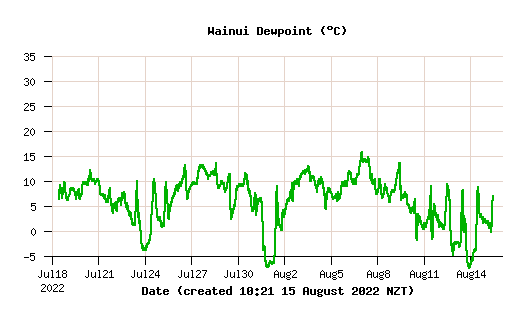 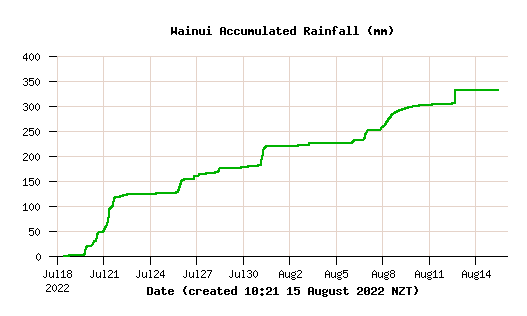 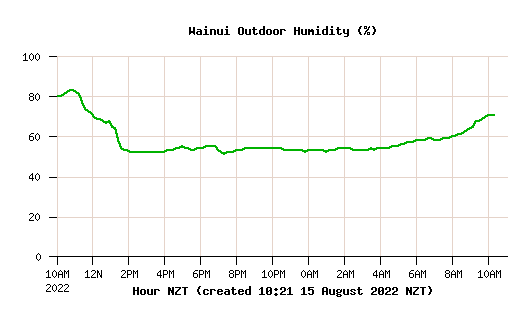 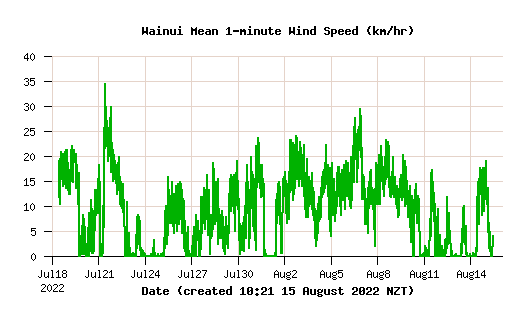 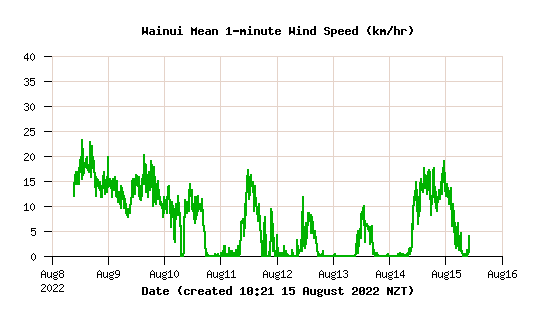 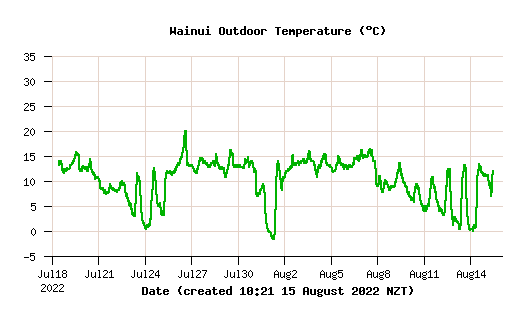 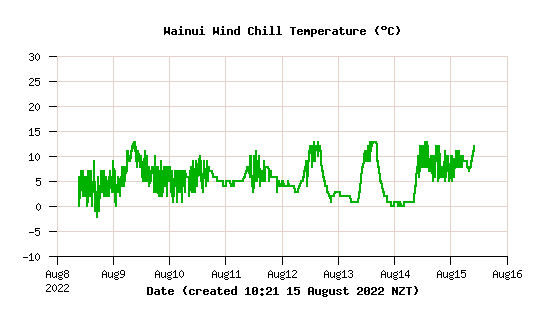 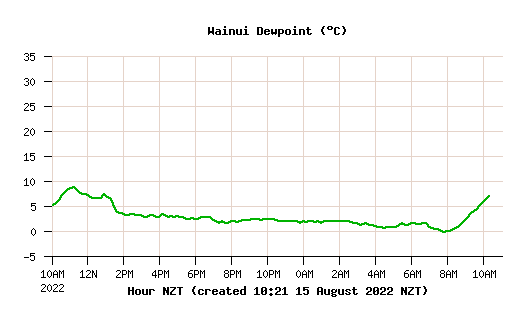 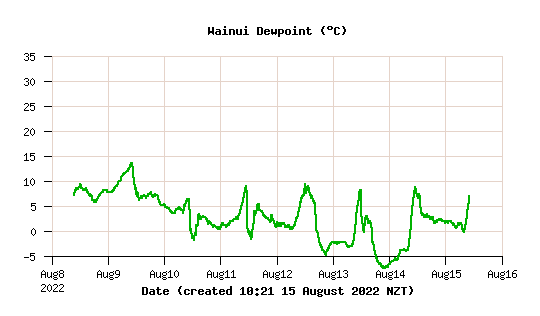 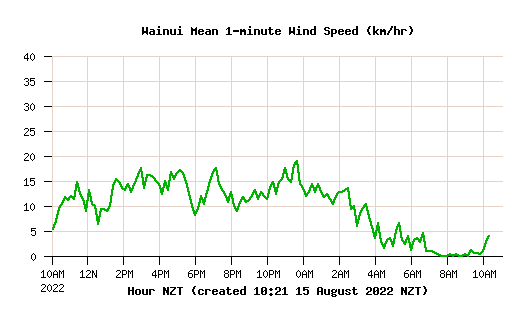 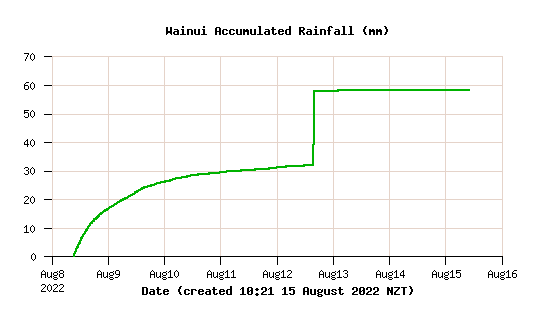 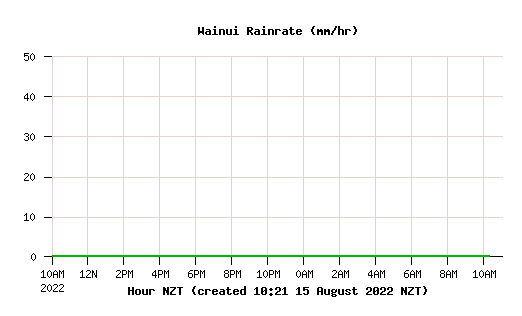 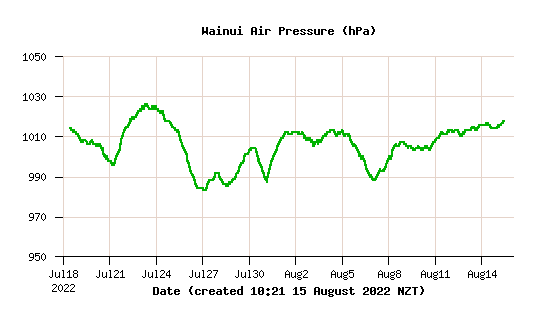 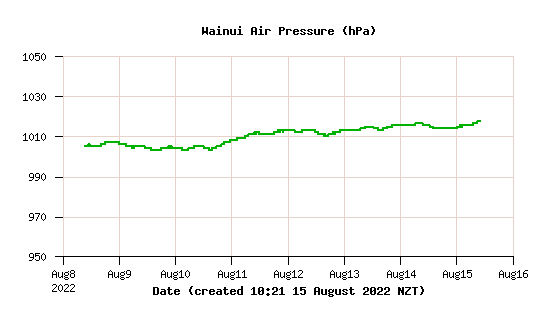 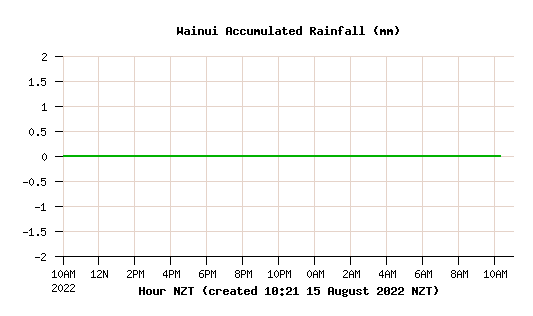 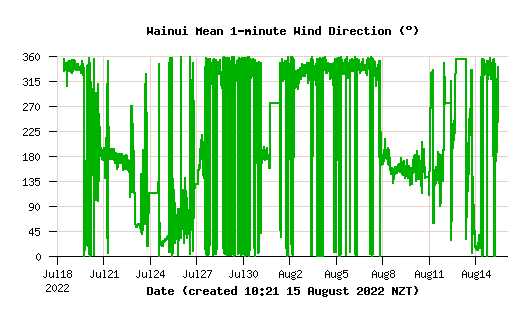 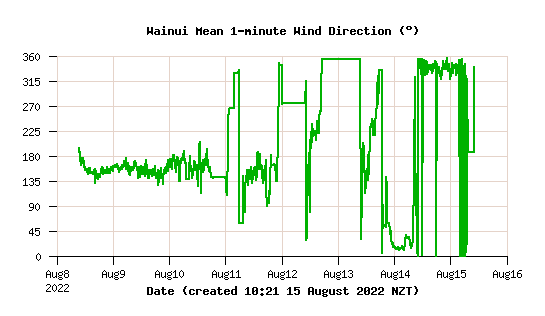 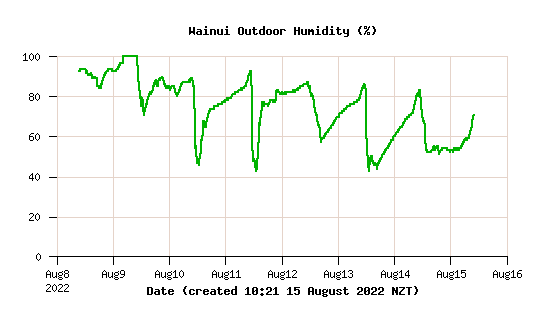 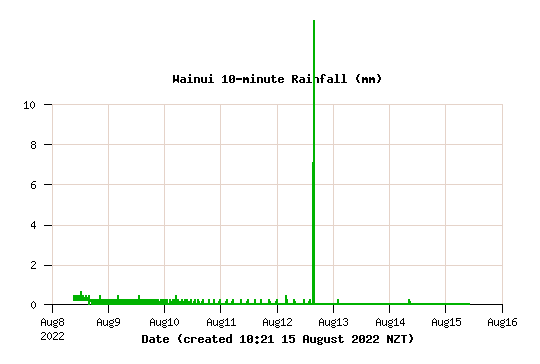 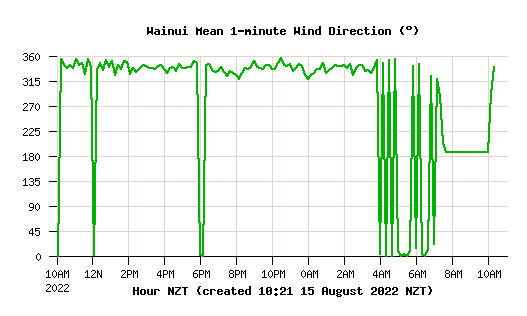 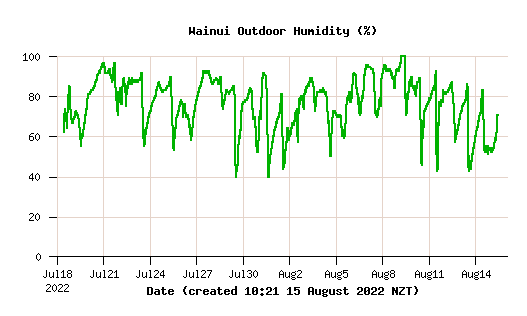 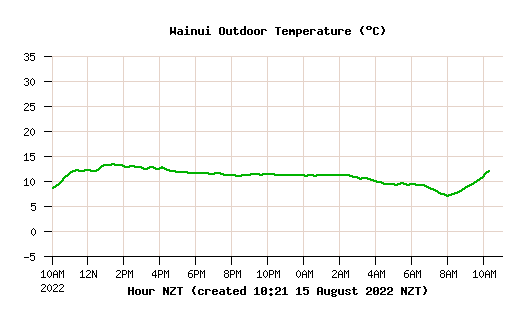 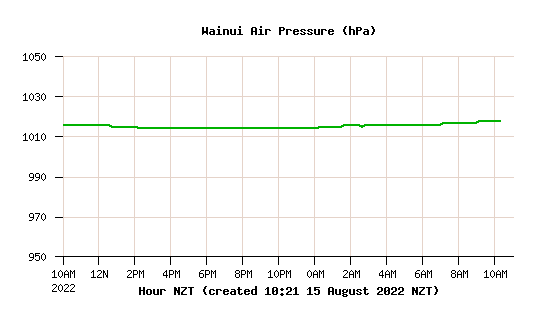 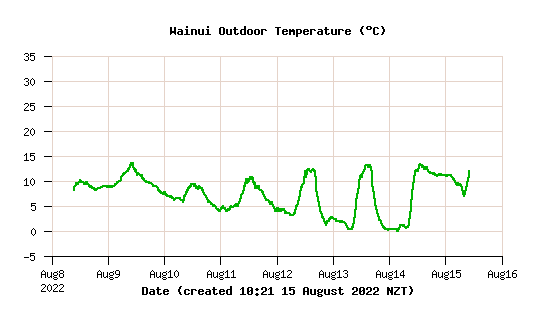 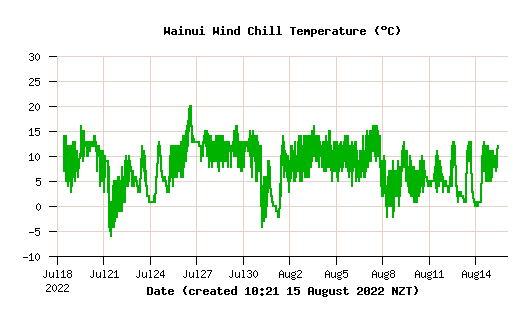 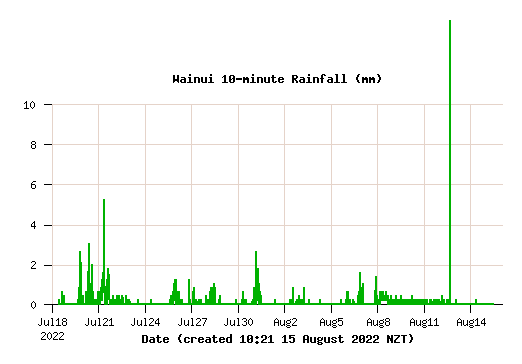 Weather data collected by a WM-918 Weather Station situated in Wainuiomata (northern end of Wellington Road), Wellington, New Zealand. 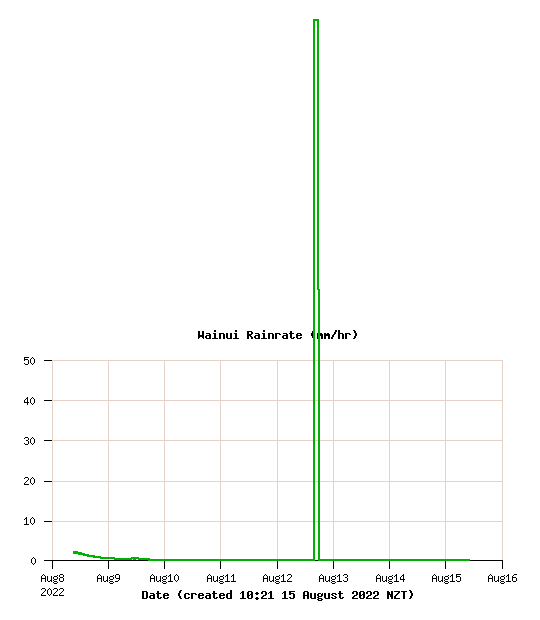 The WM-918 is made by Huger Electronics/Oregon Scientific. 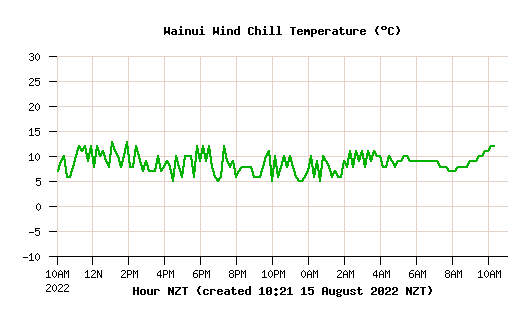 Weather content generated by Andy Keir's FreeWX program.